Meggan Franks is originally from Athabasca, Alberta. 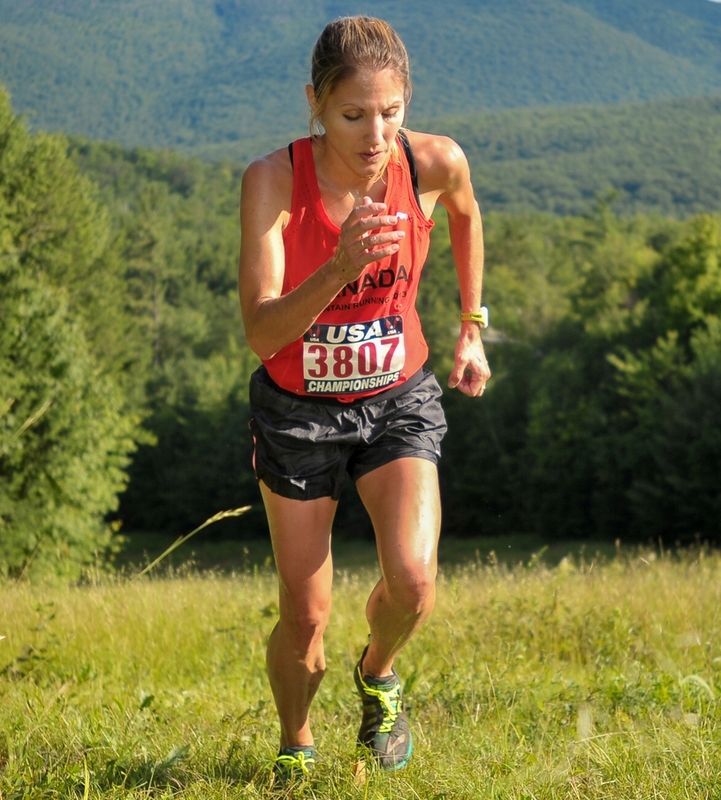 She competed in the 2013 Mountain Running World Championships after winning the Canadian Mountain and Trail Running Championships. She is also a two-time winner of the New Orleans Rock 'n' Roll Marathon. In college, Meggan was multi-time All-SEC in the 3000m Steeplechase and Cross Country for Mississippi State University. In her free time, Meggan enjoys playing with her two children, Madison (5) and Patrick (1).